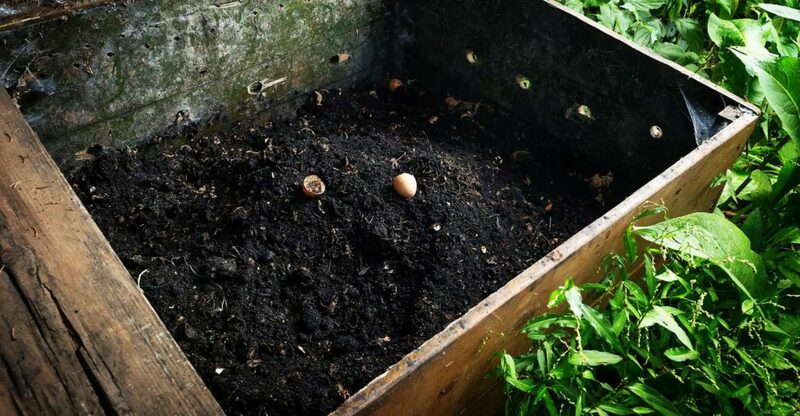 In this guide we’ll take a look at the best compost thermometers for the UK market. I’ve compared accuracy, lens quality, build quality and cost to give you my top recommendations. 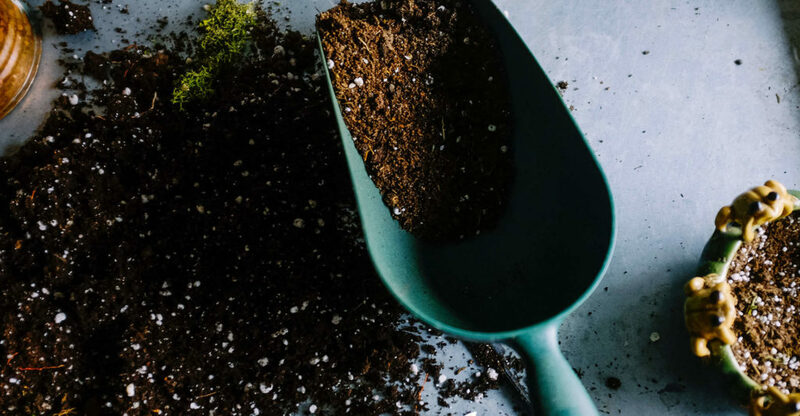 In this guide we’ll take a look at the best compost aerators for the UK market. I’ve compared construction, ease of use, performance and cost to give you my top recommendations. 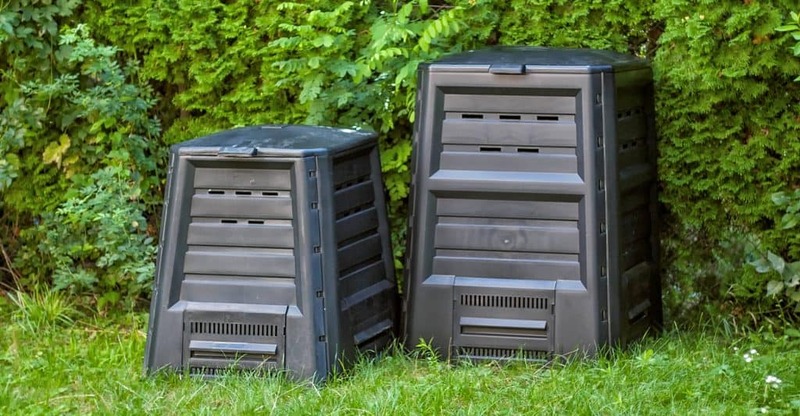 In this guide we’ll take a look at the best compost bins for the UK market. I’ve compared air circulation, heat retention, drainage and cost to give you my top recommendations.